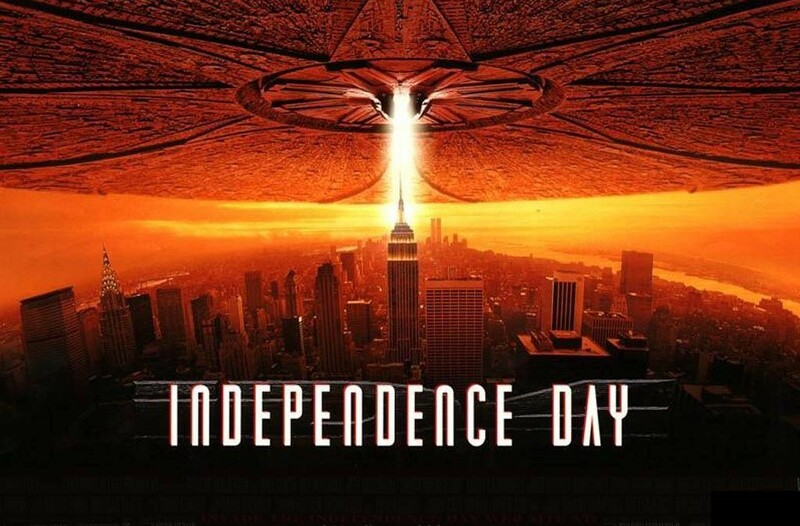 You are at:Home»BUZZ»Independence Day – HD – for $0.99! With the release of Independence Day: Resurgence coming out in 2 months time – June 24, 2016, the first movie released nearly 20 years ago has received a price drop to $0.99! One minor caveat, you must purchase it via the Google Play Store. By purchasing the movie for $0.99, you will receive a HD copy of the movie ready for streaming on your Chromecast, Android device, or your laptop – just sign in with your Gmail account. This deal is for a limited time to promote the latest Independence Day movie, so if you don’t have this in your library – take advantage and purchase it now! Get Independence Day at the Play Store!